Charlie is 12 years old when her life changes forever. Her mother has remarried, had a “change-of-life” baby, and traded in her waitress uniform to be a stay-at-home mom. Meanwhile, Charlie’s best friend Marleen has grown distant and Charlie’s crush on her friend’s older brother Kyle suffers a setback when he gets a steady girlfriend. The real shock comes when the girlfriend is kidnapped and murdered, leaving Charlie and her small hometown reeling from the shock. Can it be that the world Charlie believed in her whole life isn’t what it seems? The harder she looks, the more she comes to realize the truth about her town and the people who live there. Helplessly, Charlie watches as Marleen develops a dangerous obsession with a male neighbor. With the help of Marleen’s brother Jeff, Charlie fights to save her friend before it is too late. 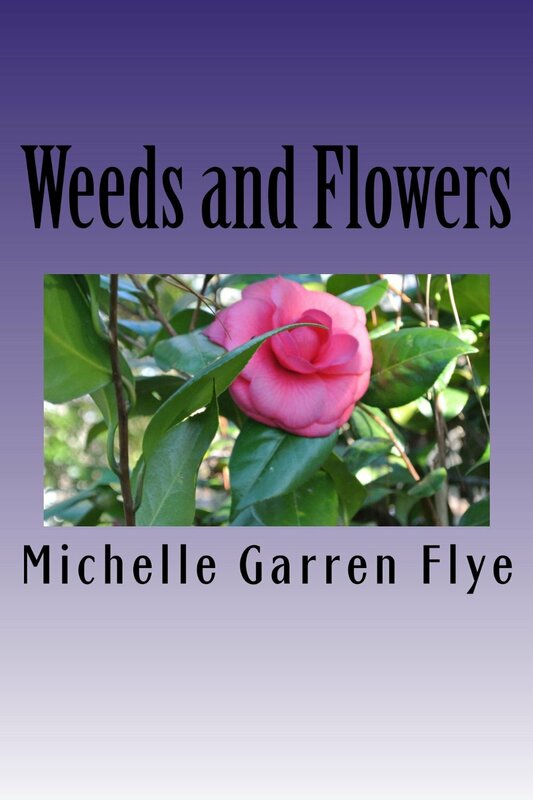 Set in the mountains of North Carolina against a backdrop of racism, bittersweet first love, and disillusionment, Weeds and Flowers is a story of young girl finding her way along the paths that lead from childhood onward.